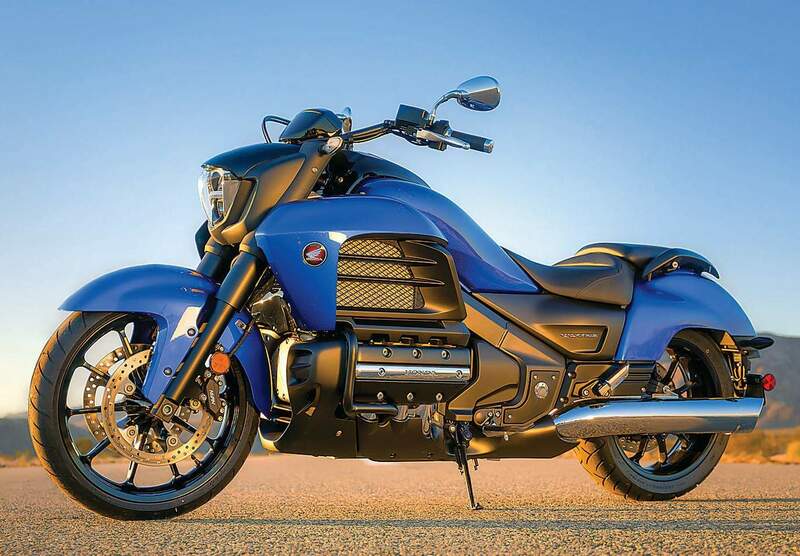 Honda have unleashed their 2014 Goldwing Valkyrie. At first glance, the Valkyrie possesses typical American cruiser traits, but the powerplant is anything but cruiser-like. The Valkyrie comes with a 1832cc flat 6, a far cry from the 2 cylinder air-cooled motors usually associated with cruisers. The word Valkyrie is also interesting and intimidating. The definition of Valkyrie is: ‘In Norse mythology, a valkyrie is one of a host of female figures who decide which soldiers die in battle and which live.’ Ouch. Sounds as if the Valkyrie will be dooming its owners one at a time. In all honesty I am not a fan of the styling, it seems Honda are aiming the bike to a specific market, namely America. However I would love to experience what that powerplant feels like. If I had a new Goldwing I would do something about those mud guards and tail end and throw on an after-market performance pipe to try and neaten it up a little. Just my opinion. Powerful, fuel-injected 1832cc engine features a parallel two-valve cylinder head with direct shim-under-bucket valve actuation for extraordinary power and performance along with a smooth, sophisticated engine feel plus rugged dependability. Programmed Fuel Injection (PGM-FI) incorporates two 40mm throttle bodies and six high-pressure programmed fuel injectors for excellent metering under varying conditions. Low seat height of 28.8 inches, curb weight of 750 pounds and low center of gravity all combine to help give the Valkyrie impressive handling and brilliant all-around performance. Spacious and accommodating two-piece seat with removable passenger seat. Stylish tail section incorporates aluminum passenger grabrails which are removable for a streamlined look. LED headlight, taillight and turn signals contribute to a distinctive appearance. Fat 1-inch handlebar lends a custom look. 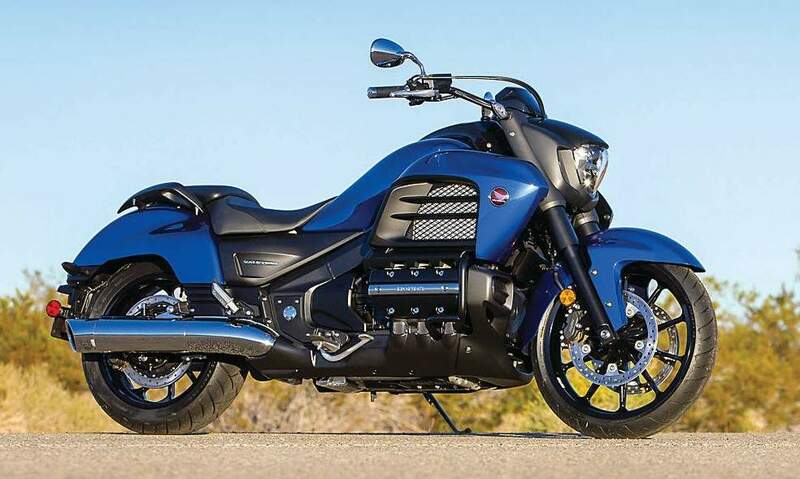 15 Honda Genuine Accessories will be available for the Valkyrie. Optional ABS model contributes to consistent braking action under a wide variety of road conditions. Transferable three-year limited warranty; extended coverage available with a Honda Protection Plan.